A rest stop that offers a variety of service. 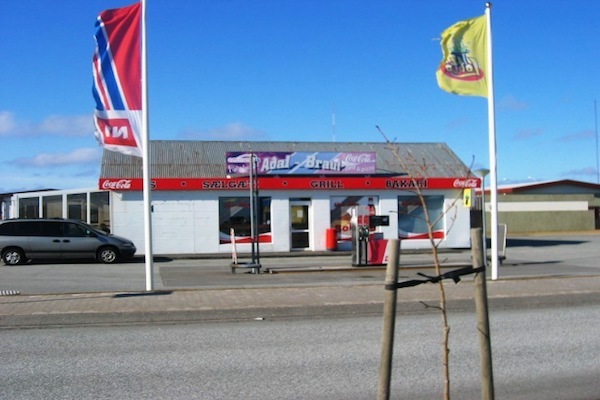 Hot lunch, grill, sweets- and snack shop, ice-cream parlor, and a bakery on the premises. Open 07:00 - 23:30 M-F and 08:00 - 23:30 on weekends.